KFSN - ABC30 is the Central Valley leader, offering you a strong lineup of prime time programming with award winning news content. KFSN has a strong track record of offering our clients unique schedules to fit their needs and achieve their goals. Contact us and let us put our experienced team to work for you. 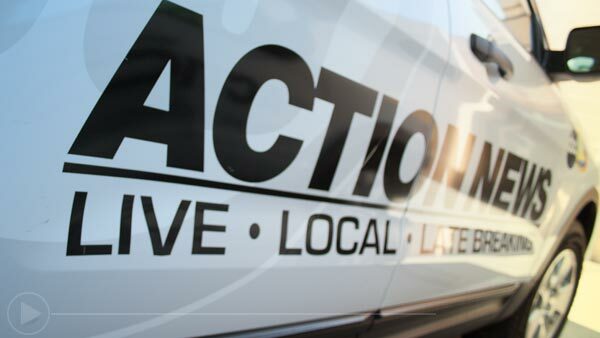 ABC30.com brings on-air market-leading Action News content to our online viewers. ABC30.com can put together highly targeted campaigns to fit your budgets, goals and objectives. Contact us today to see how you can get measurable results from our highly loyal audience. KFSN is committed to providing community oriented station promotions throughout the year and you can be a part of these worthwhile events. Find out how to participate in scheduled station events or have a custom developed program created to meet your unique needs.